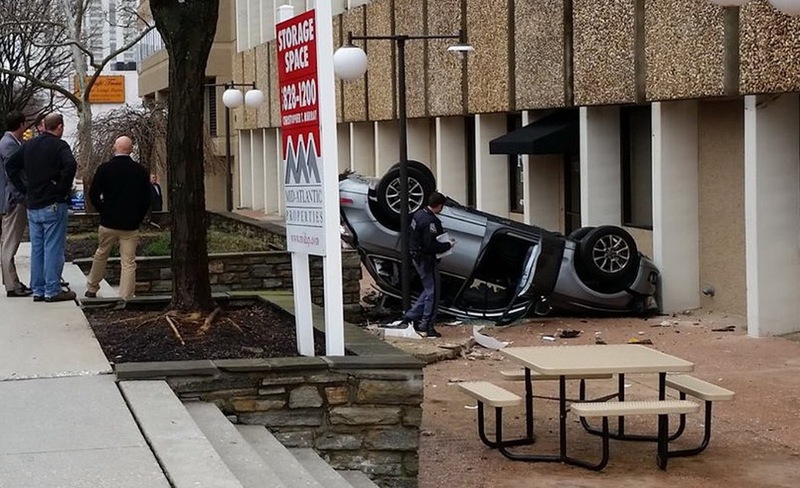 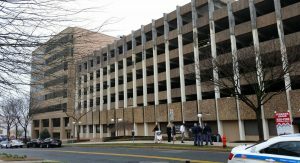 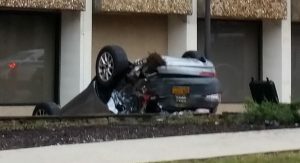 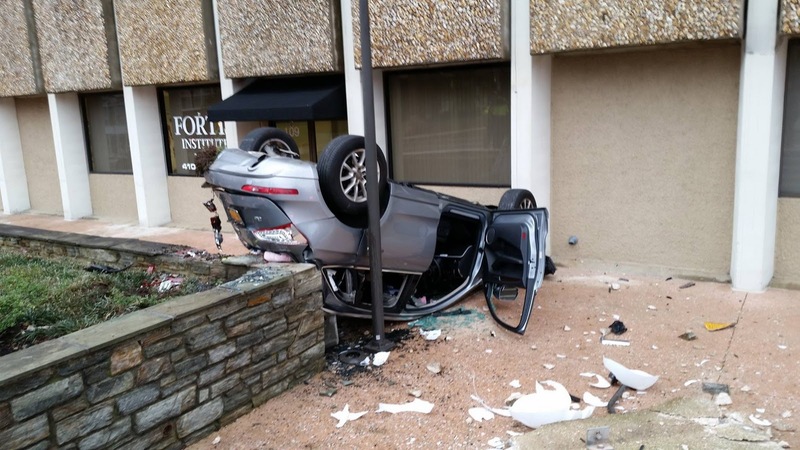 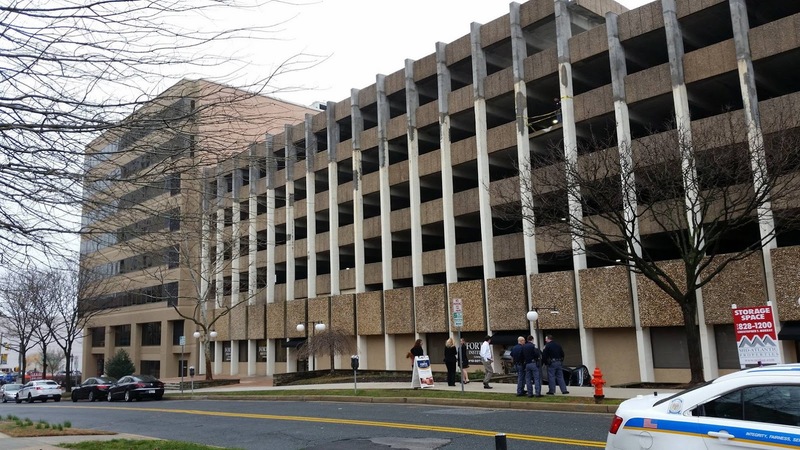 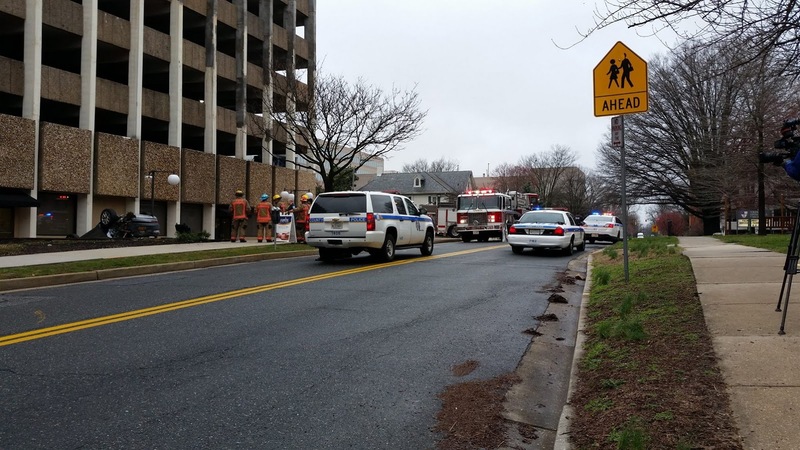 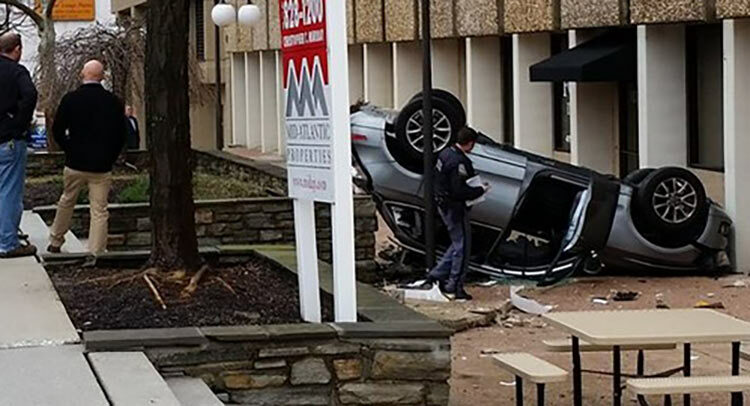 A 23-year old woman from Maryland somehow drove her Audi Q5 SUV off the fourth floor of a Towson parking garage on March 14, landing upside down on the sidewalk. Miraculously, the woman survived, suffering only minor injuries. 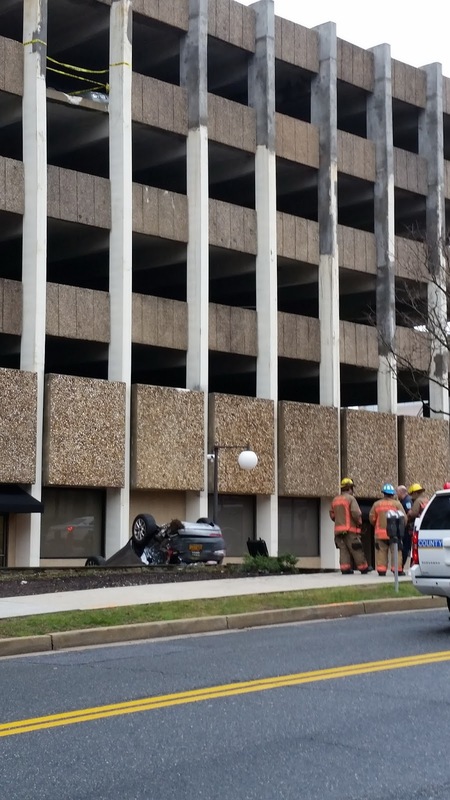 Baltimore County Police and Fire identified the driver of the German SUV as Lindsay Taylor Cook. 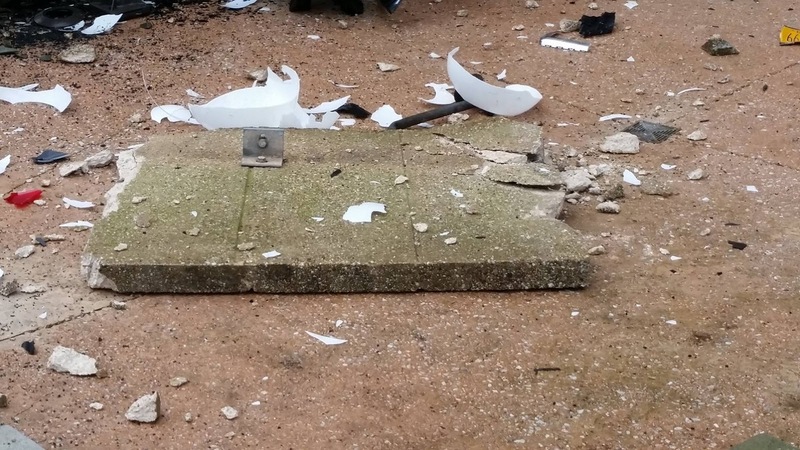 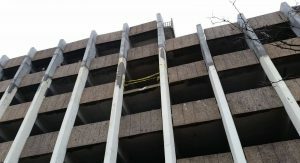 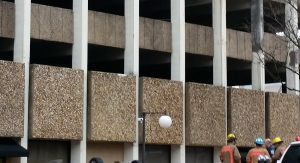 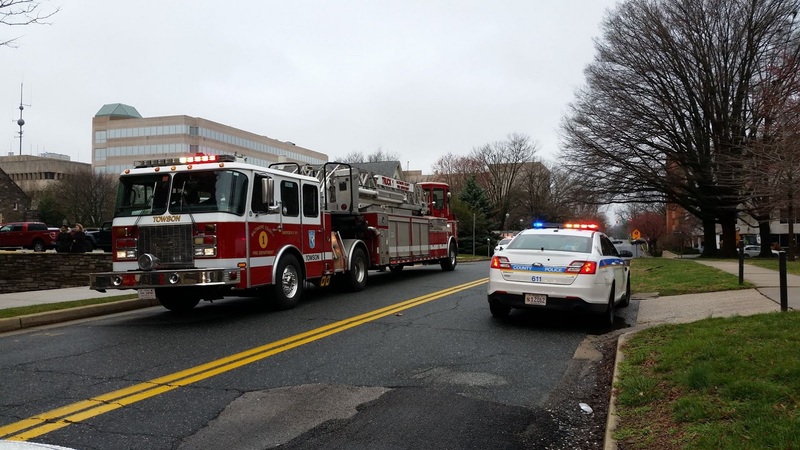 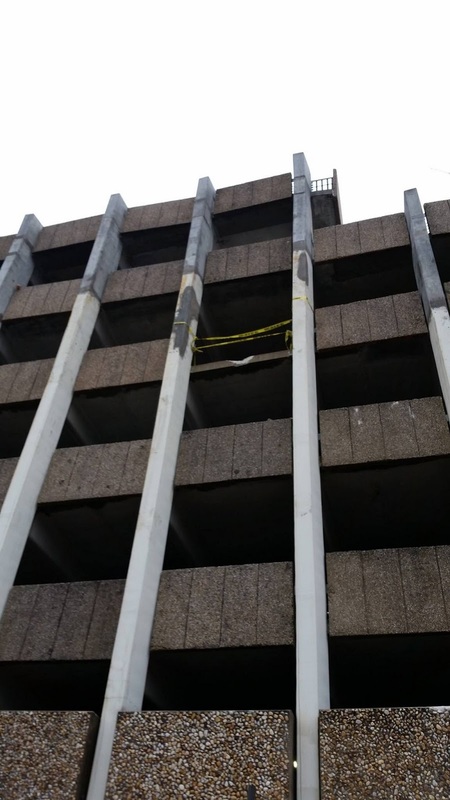 According to the department’s report, Cook was pulling into a parking space on the fourth floor of the parking garage, when for unknown reasons, she went forward and smashed through the concrete barrier. 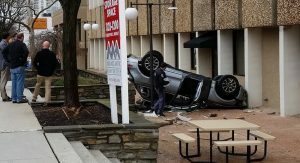 Surveillance video from the building that was obtained by Baltimore County Police during an investigation into the incident shows the Audi crash landing onto the sidewalk, with bystanders running to help the woman. 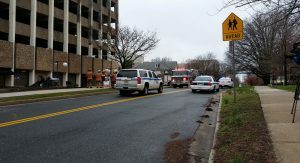 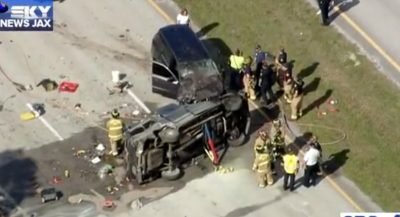 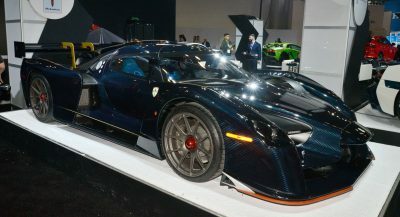 The police response was immediate, with the first cruisers and ambulances arriving at the scene just four minutes later. 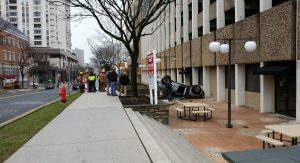 Cook was sent to Sinai Hospital for treatment, but was not seriously hurt, according to the police report. 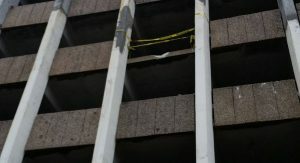 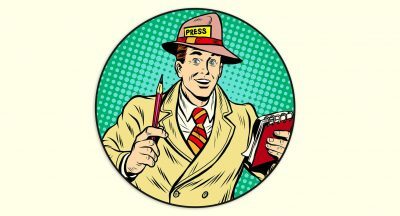 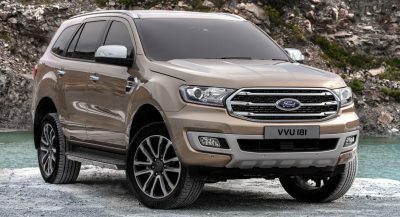 The department has opened an investigation on the case.